Hmmm Binacle’s Pokedex entry says that 2 Binacle live on one rock, so is what we see one binacle or two? Is each “arm” a Binacle? Because it’s called “Bi-nacle” I’m guessing the 2 arms = 1 Pokemon. Then, what is just the 1 arm? It’s like an egg of Exeggcute, is it half a Pokemon? In the anime, we see the arms can detach and move separately, in fact, each arm is owned by a different person. Can they go in separate Pokeballs? 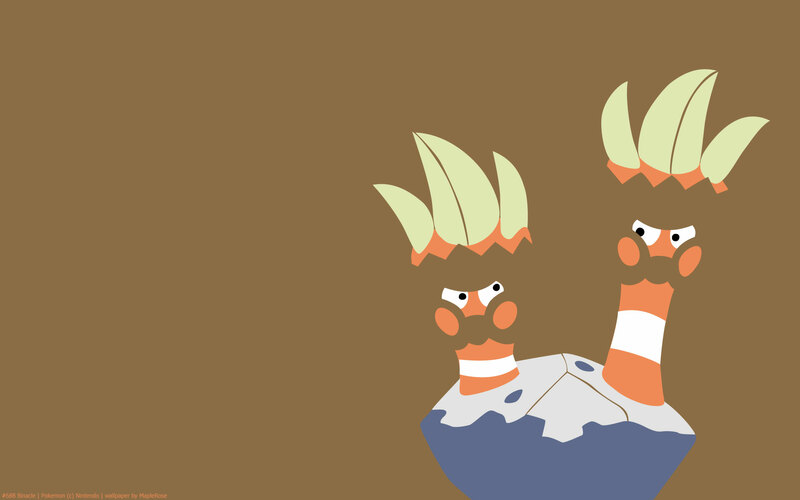 Such is the mystery of multi-bodied Pokemon. Binacle was one of the few Pokemon not revealed officially before X and Y was released. 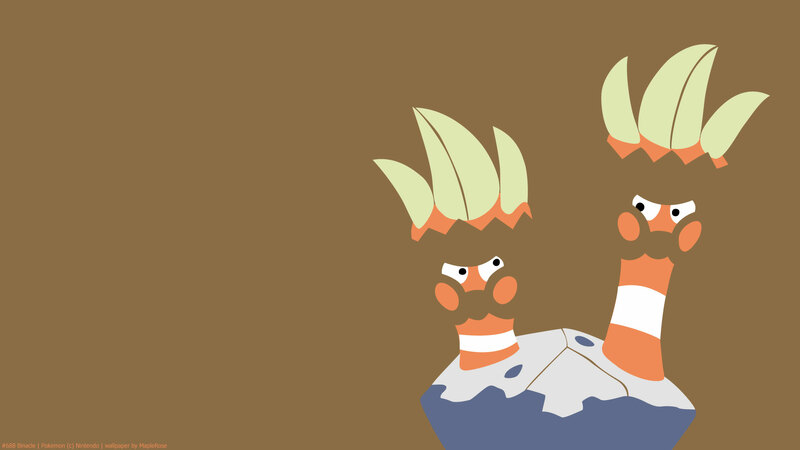 They’re found when you smash rocks by the beach near route 8. That was when I encountered Binacle for the first time. Stat-wise, Defense is its highest stat, and it’s pretty slow. 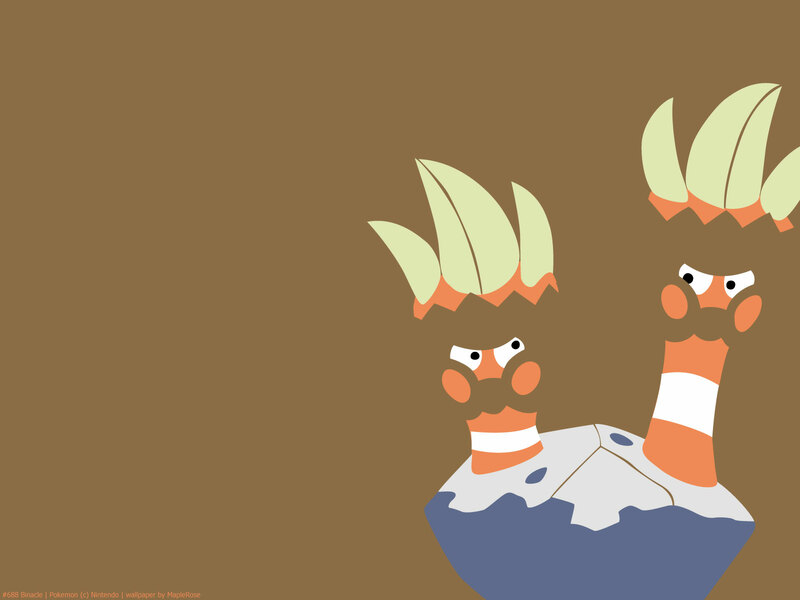 But it learns Shell Smash, which can drastically improve its offensive stats.